EXPERIENCE THE COMFORT OF SILKBODY. ADDICTIVE TO WEAR. PERFECT FOR EVERYDAY. ESSENTIAL FOR TRAVEL. Versatile and timeless, Silkbody’s silk dresses make excellent wardrobe staples to dress up or down. Whether you’re after the perfect black dress or a splash of colour, a sleeveless piece for warmer days that can be layered when it’s cooler, or a slip to wear underneath other clothes, you’ll find it all in Silkbody. These classic pieces are ideal for travel as they are light, dry quickly, are odour resistant and moisture absorbent. 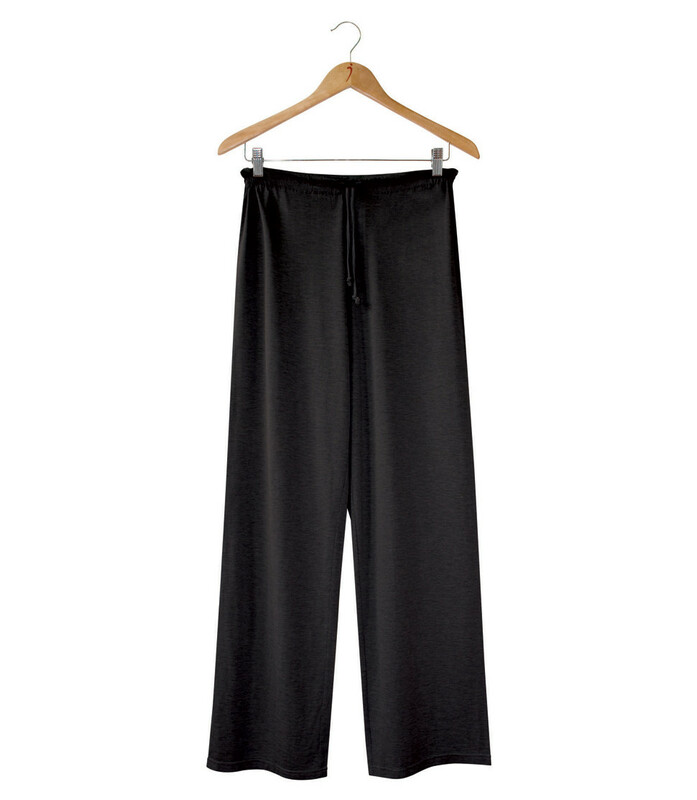 Bring a little luxury into your every day with Silkbody’s range of silk pants. With flattering natural drape and unbeatable softness, these pants take you effortlessly from the yoga studio, to the office, to an evening out. Perfect for travel. Our legliners are the perfect layering option - light and comfortable yet warm and durable, they work well as leggings under dresses, skirts and tunics, or as a base layer when skiing. A silk slip can be more than a layer under sheer dresses. Feel like a movie star every night by sleeping in the luxury of silk. The unbeatable softness of our 100% silk pyjamas will guarantee a good night’s sleep and keep your body temperature at its optimum. 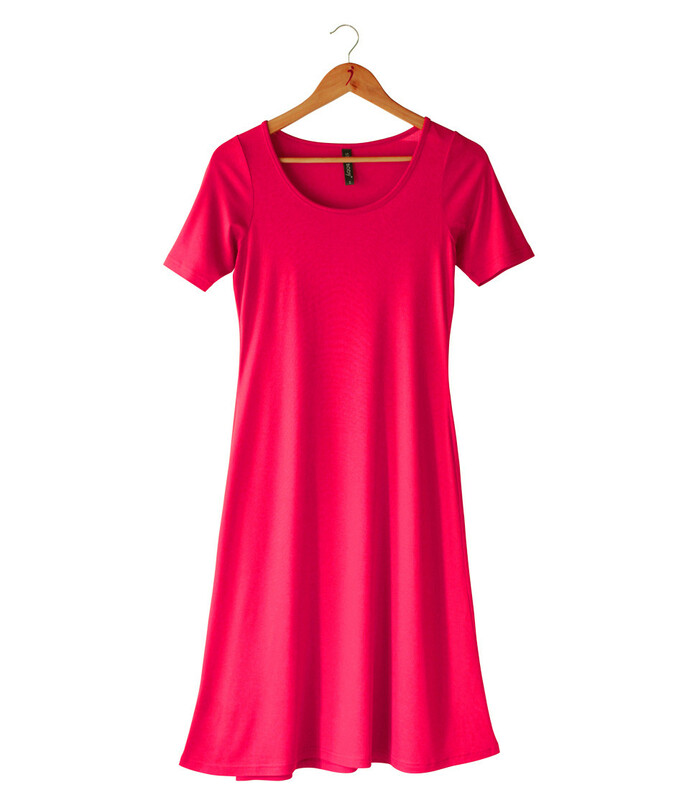 For a little extra cosiness, the silk/merino/cotton blend of the long sleeve nightshirt will see you safely into the Land of Nod. A silk robe is an investment in luxury. 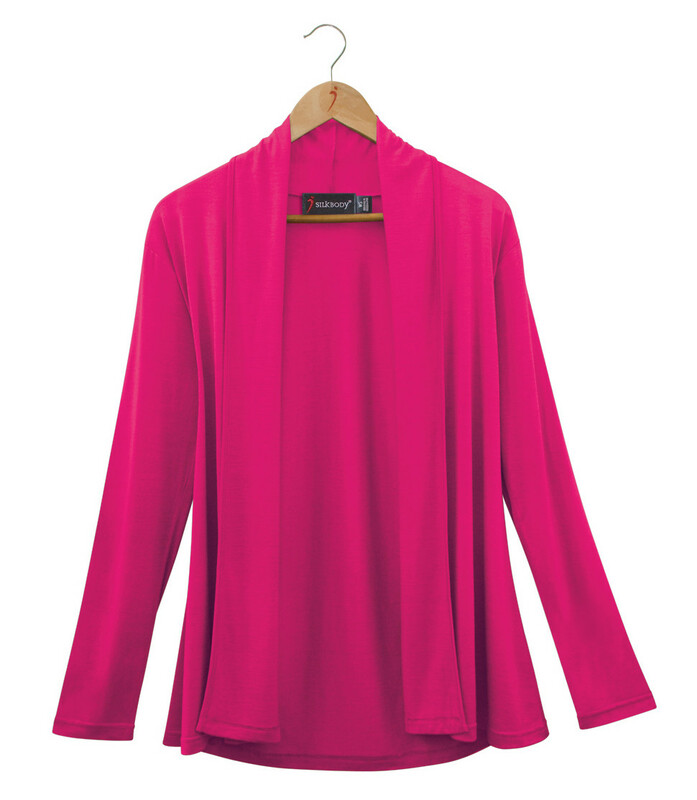 Our silk cardigans prove that luxury need not be sacrificed for comfort and practicality. Beautifully soft and light, yet incredibly warm, these cardigans make the ideal travel companion and will ensure you are stylish and ready for all occasions. 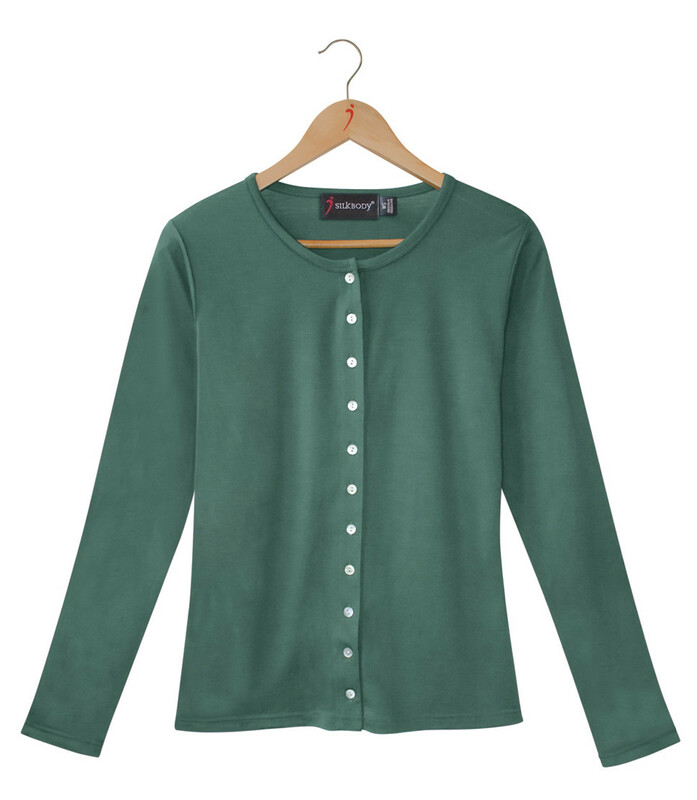 Wear a Silkbody cardigan on the plane and you'll be warm when the temperature's turned down and yet feel fresh, not overheated, when you arrive at your destination. 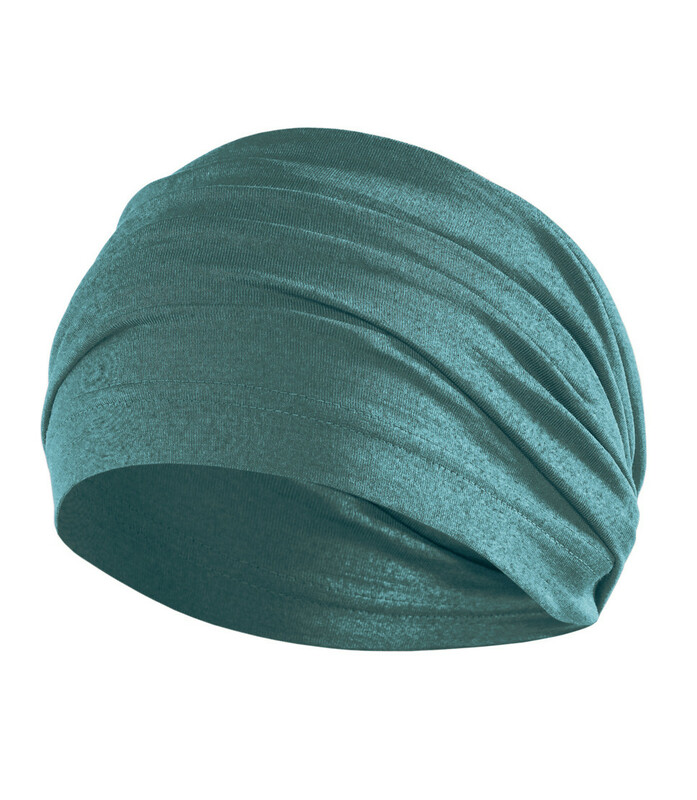 Keep yourself dressed in luxury, head to toe, with Silkbody’s silk accessories. Our hats, headwarmers, scarves and silk balaclava are warm yet breathable. These accessories ensure you are kept comfortable without overheating. The Silk Liner Socks (available in mid-length or knee-length) and Silk Liner Gloves can both be worn underneath other layers and provide excellent warmth without bulk, absorbing moisture and keeping you feeling fresh. 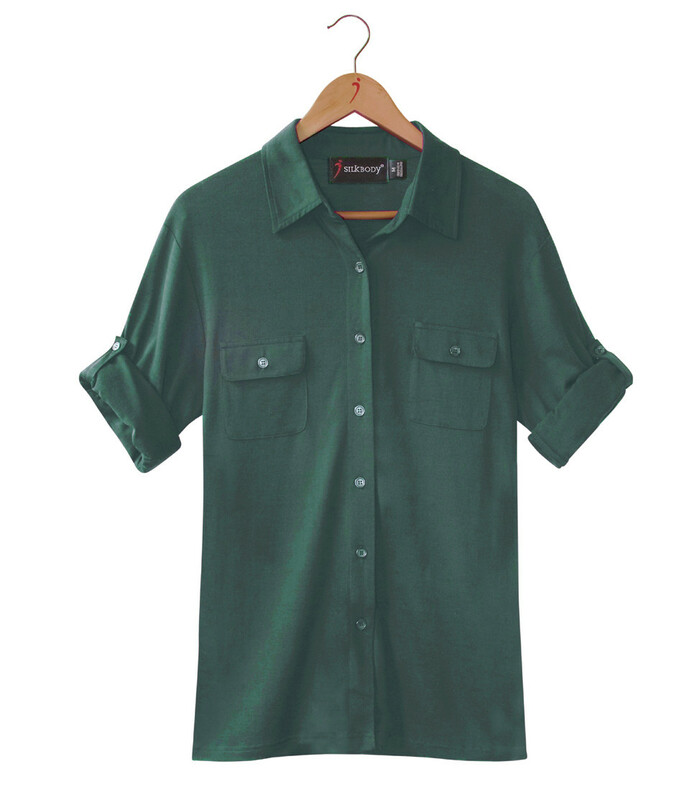 Made from a blend of silk, merino, & cotton, our men’s shirts offer comfort and practicality. Light yet warm, the breathable material makes these shirts suited to a range of activities from office to the outdoors. 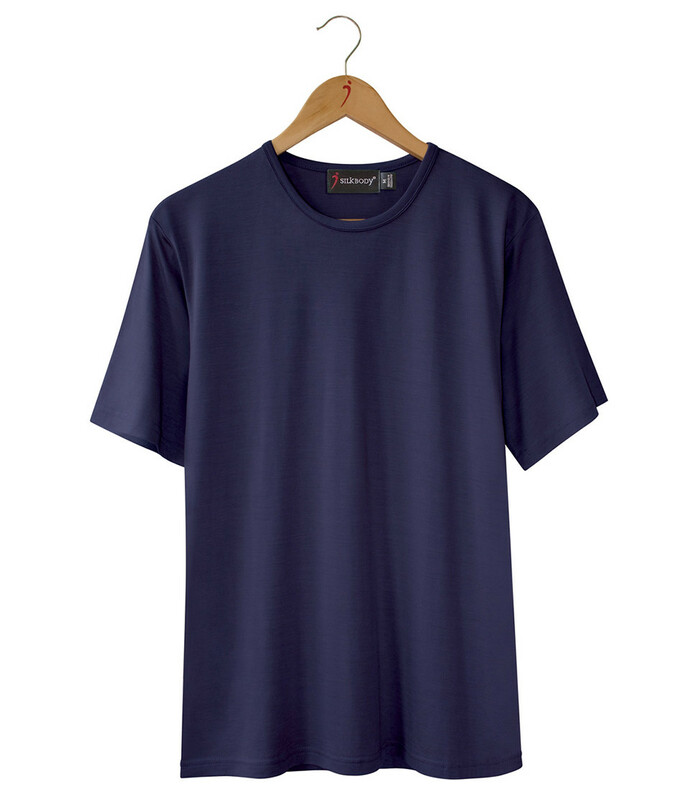 Odour-resistant and hard-wearing, Silkbody shirts offer a long life of comfortable use. Available in short or long sleeves and a variety of colours. Whether it’s for the bike, the office, the gym or the bar, a Silkbody tee won't let you down. Silk’s unique properties mean comfort is guaranteed. Silk is naturally odour-resistant, light, fast-drying, breathable and warm & cool to suit. 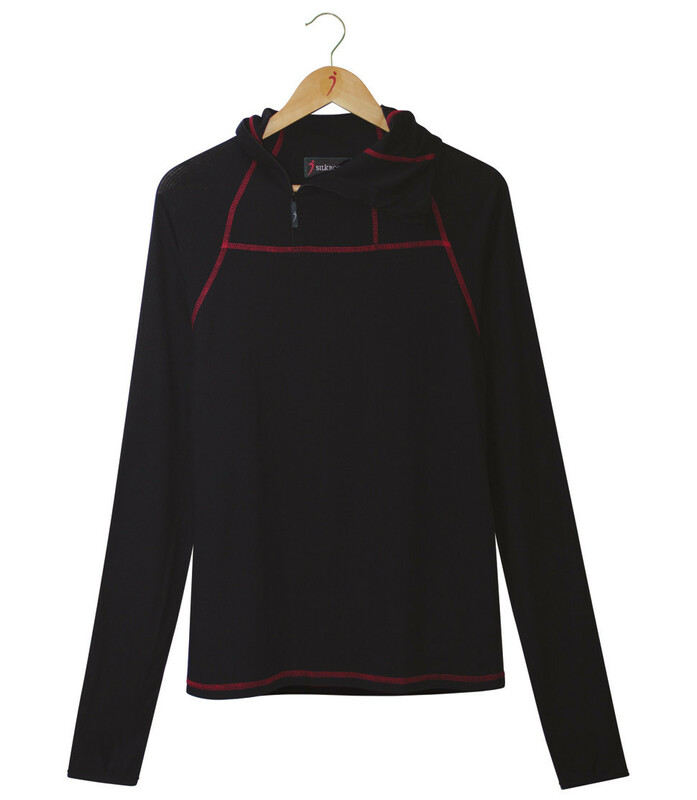 Ideal for layering or on their own, Silkbody tops will become your wardrobe staple. Choose from 100% pure silk or our exclusive silk/merino/cotton blend. Whether it’s a base layer you’re after to act as a second skin, or a light yet effective outer layer, Silkbody clothing is perfectly suited to outdoor wear. Warm or cool as needed, silk is also breathable and moisture-absorbent. In fact, silk can absorb one third of its weight in moisture without feeling damp and is incredibly fast-drying. You are kept warm and dry by one simple, light layer. Silk is as warm as merino but lighter and stronger. I bought this for an overseas holiday travelling through hot and cold areas. The absolute best, light weight, rolls up easily and creases drop out. Also have leg liners and have worn them as leggings and pjs. I wish I had more Silkbody clothing. I love the fabric. I bought my first Silkbody t-shirt before going to hike in Tasmania. I got advice that it would stay warm even wet (unlike cotton) and it would not stink (as synthetics). Since then, I do not wear any other t-shirt, period. It lasts for over 5 years until it starts to tear. It looks good all the way. 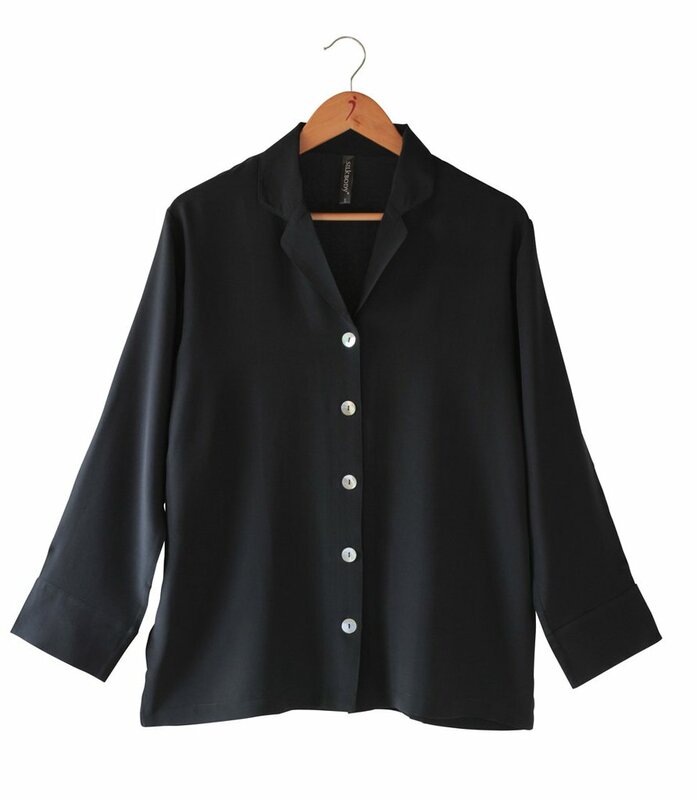 It is the most comfortable fabric I ever experienced, whether I'm using it under my business shirt or my pyjamas. Summer or winter. I love the headwarmer! I use it over my ears on walks and bike rides. Fits under my bike helmet, I don't overheat when walking and biking. Protects my ears from cold winds and the frost. Silkbody is soft and extremely lightweight. You feel like you’re hardly wearing anything at all. Silkbody keeps your skin dry because the hygroscopic silk fibre absorbs one third its own weight in moisture without feeling damp. The absorbed moisture is evaporated into the environment or absorbed by outer clothing layers. Your Silkbody also dries fast – on or off the body. Our fabrics are made from only natural fibres. Silk is one of the safest fibres you can wear next to your skin because it is naturally flame resistant. Where synthetics melt, silk burns to harmless ash. Silk feels softer against the skin than other fibres because it has a smooth surface and is extremely fine. With an average diameter of 11 microns (0.011mm), the silk fibre is one of the softest you can wear. Everyone can appreciate this, but it’s particularly important for those with sensitive skins. THIS FUSSY EATER ONLY EATS FRESHLY PICKED MULBERRY LEAVES. THE SILKWORM SPINS A COCOON WITH A SINGLE THREAD AS LONG AS THIRTY CITY BLOCKS. UP TO 600 COCOONS ARE UNWOUND TO BE MADE INTO A SINGLE SILKBODY GARMENT. Silk was first discovered in China 5000 years ago. The secret of silk was closely guarded for thousands of years. Legend has it that two monks were sent by Rome to smuggle back silkworm eggs in their hollow canes, and so the secret of silk was revealed. In 2002 Dunedin father and daughter team David and Emily Cooper released their range of natural silk clothing in New Zealand. Emily designed the range shortly after completing a degree in Clothing and Textile Science at the University of Otago in Dunedin. Environmental issues are at the forefront of Silkbody’s operations. By its nature, sericulture (silk production) is earth-friendly. The mulberry leaves are a renewable and sustainable crop as the trees produce year after year. They are replaced after 8 years, after which they are not such vigorous growers and the leaves are not so tasty. No pesticides can be used on the mulberry trees. The silkworms themselves demand the purest and best quality leaves as their food. Silk fibres are highly absorptive and are easily dyed. We do not add any treatments to improve ant-static, flame retardance, wash-and-wear or anti-bacterial properties because silk is already naturally endowed with these properties. Silk is also biodegradable and will decompose easily in landfills. The wool used in Silkbody fabrics is fine merino, sourced from north China where they do not practice mulesing of sheep. The cotton used is also sourced from China. 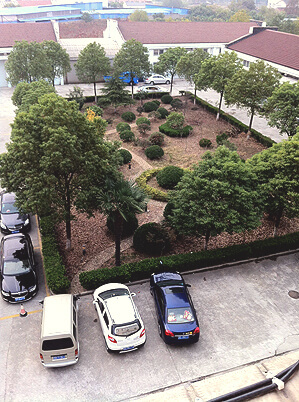 The factories where Silkbody is made are required to meet international standards. All factories are compliant with the International Organisation for Standardization standard for quality (ISO9002). The garment factory also complies with the European Business and Social Compliance Initiative (BSCI), a platform for the improvement of social compliance in the supply chain of commerce. The BSCI is based on the labour standards of the International Labour Organization (ILO) and other important international regulations like the UN Charter for Human Rights, as well as on national regulations. The Initiative aims at continuously improving the social performance of suppliers, thus sustainably enhancing working conditions in factories worldwide. Social and ethical standards are maintained in all factories. Employees are paid reasonable wages and Silkbody management personally visit the factories regularly to ensure standards are being met. Silkbody store display stands are made from environmentally-friendly materials such as recycled wood, natural paints and waxes. A return and reuse system is offered to NZ retailers, who are able to return garment packaging to Silkbody for re-use or recycling with a refund incentive per box. At head office all office cardboard and paper is recycled or re-used. Through the Waste Exchange program run by the local council, Silkbody donates excess packaging waste, such as cardboard, tissue paper and plastic bags to community organisations, schools and kindergartens for use in projects and teaching. Where possible we employ local and national businesses for a range of services such as logistics, packaging, printing and communications. *Free shipping for orders over: NZ $150 / AUS $320 / WORLDWIDE $400.